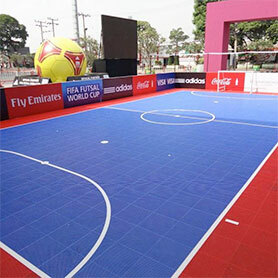 For over a decade, futsal players have played on Sport Court high-performance futsal courts. Sport Court of Massachusetts can provide your club or organization with a soccer court that is designed to protect athlete, assist in soccer player-development and to provide a fast and flat futsal surface. 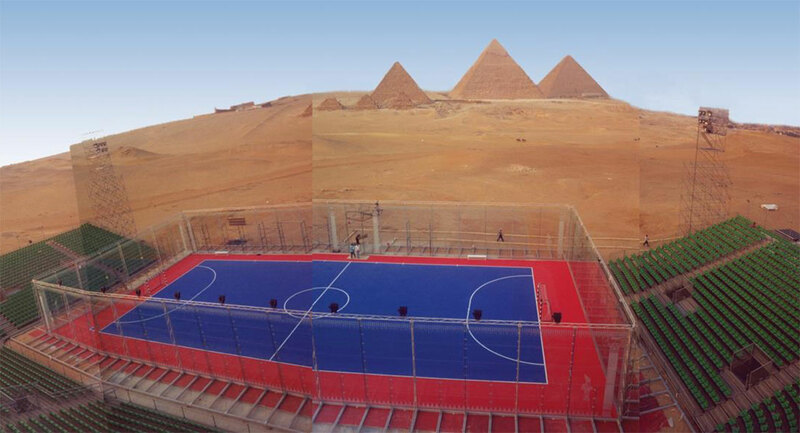 As the official supplier of futsal courts and a corporate partner for the U.S. Soccer Foundation, we have built courts in many communities around the world. Contact us to install a soccer court that will help you create a futsal community and build your futsal players' skills. Sport Court is the futsal player's choice. 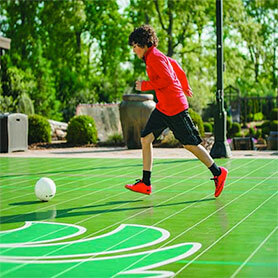 In addition to designing and installing futsal and soccer courts, our CourtBuilders™ also specialize in backyard basketball courts, multi-sport game courts, volleyball courts, tennis courts, roller hockey courts, netball courts, handball courts, and putting greens.